We all know how much I love essential oils. You can use oils alone or you can get some accessories and bring your oil use to a new level. Most people have seen diffusers and I love them too, but one of the accessories I really love are diffuser necklaces. There may be some affiliate links included. 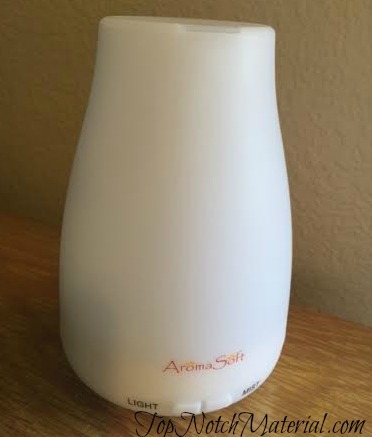 Fine Line Living has a great variety of diffuser necklaces and a diffuser. 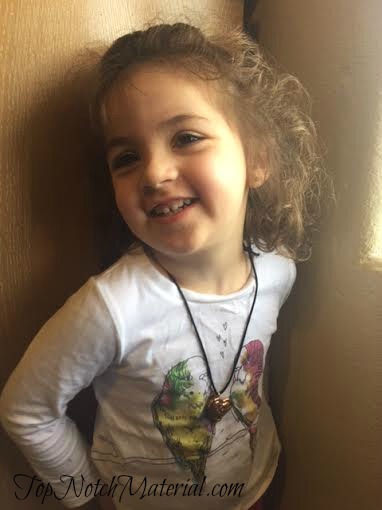 I was lucky and was able to try out a few of the necklaces and of course the diffuser. There are a few different types of diffuser necklaces. 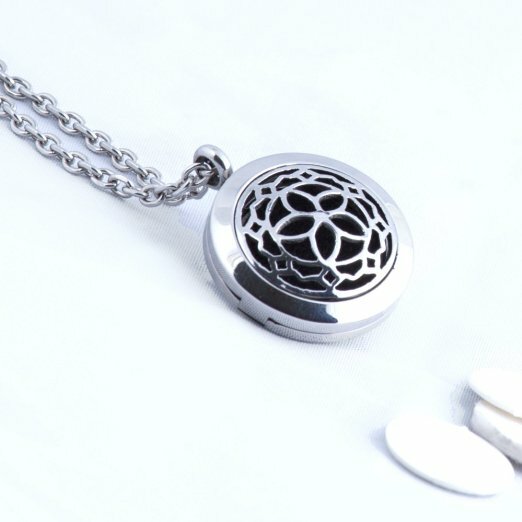 The ones Fine Line Living uses, are locket pendants. 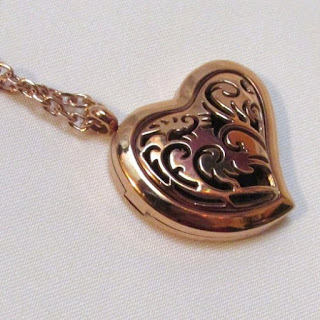 Instead of putting a picture in the locket you put a piece of felt (a few are included to start you off with) and you put the drop or two of oil onto the felt and then close the locket again. This way you can smell the oils throughout the day, and have a pretty piece of jewelry at the same time. The first necklace is heart pendant. I decided to get the rose finish, and I’m so glad I did. It is so pretty. The second my 13 year old daughter say it, she claimed it as hers. She has a necklace but this one is a lot nicer and I can tell it will last a lot longer. Some locket diffusers we have used can open really easily, but these use dual magnetic closures, so no worrying on it opening when you don’t want it to. The only thing my daughter didn’t like is the chain. It’s a really nice chain, it’s just that she has very sensitive skin so we just swapped out the chain for a rope type. My youngest daughter doesn’t have a problem with the chains so she can use it on hers. Use discount code MARCH316 to get 20% off. The second necklace is more geared towards men. It’s called the Eye of Knowledge. Not only that but the chain is the thick which my husband likes much better. I had gotten him a diffuser necklace in the past but he really does prefer this one way more than the other. This one also uses the magnetic closures. Use discount code MARCH216 to get 20% off. The third necklace is all mine and I’m very happy about it. The front is like a very ornate flower. It looks perfect with any outfit as it’s stainless steel. I wore it when I was out of town this past weekend and had so many people stop me and ask me what it was and were so interested in it. The design may be simple, but it is beautiful and stands out. Use discount code MARCH116 to get 20% off. The felt pads can be washed and reused. This way you can have it fresh for new oils, and don’t need to re purchases new ones as often. 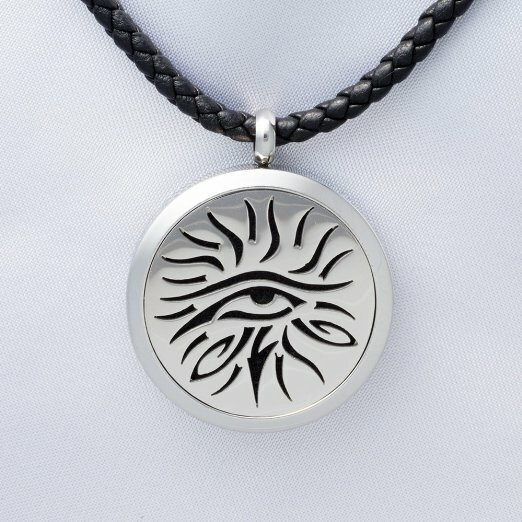 Fine Line has a lifetime guarantee on their necklaces. If something happens, just contact them and they will take care of you. The final product is a diffuser. We have one in every house and I even have a travel one for my car. You can use them with just about any oil. When I get sick I put oils into not only help me feel better but also kind of “clean” the air around me. I love that it is a small diffuser so it fits in just about any space, but still packs a punch. Being small doesn't mean that it won’t give good results, all it means is that it’s small. You still get great coverage. All you have to do is put the water and oil in, put the cover back on and plug it in. It will do the rest. Once it senses there is little to no water left in it, it will shut off. Use discount code MARCH416 to get 20% off. All these products are perfect as gifts for anyone who is into oils, or is just starting out. Just for you guys, we have a special discount on these products. Right now you can get 20% off!! I would definitely take advantage now, as this discount is only for a limited time! I have listed the discount codes for each product above. These are so pretty. I have been very interested in essential oils. I'm still learning. Looks like a fun way to enjoy them! The heart pendant is so pretty. I definitely love the heart pendant! This is something I would love to have. I might do some shopping tonight! It sounds nice. Not my style but I like the scent of certain oils. The necklace is really cute. I didn't know they had them for oils. I absolutely adore the heart pendant. I like the diffuser necklaces. I am glad I saw this posting. I just started seeing these diffuser necklaces (on blogs of course) and I think they are a great idea. I'm going to start giving them as gifts...who wouldn't want one? I love The Eye of Knowledge one! I would definitely wear it. Very good idea.I have issue with dirty scents when I am out and about.This sort of jewelry would stop the need in me to put a ton of scent in certain spots on me. I have a perfume allergy, but essential oils don't seem to bother me. And I know they have holistic benefits as well.